The European Jewish Fund Leadership Programme at Paideia serves to furnish participants with the knowledge and tools they need to become driving forces in strengthening Jewish communities throughout Europe. It focuses both on leadership fellowships during the One-Year Programme, centered on community development, and on creating activism for the European Jewish communities through the Paideia Project Incubator. 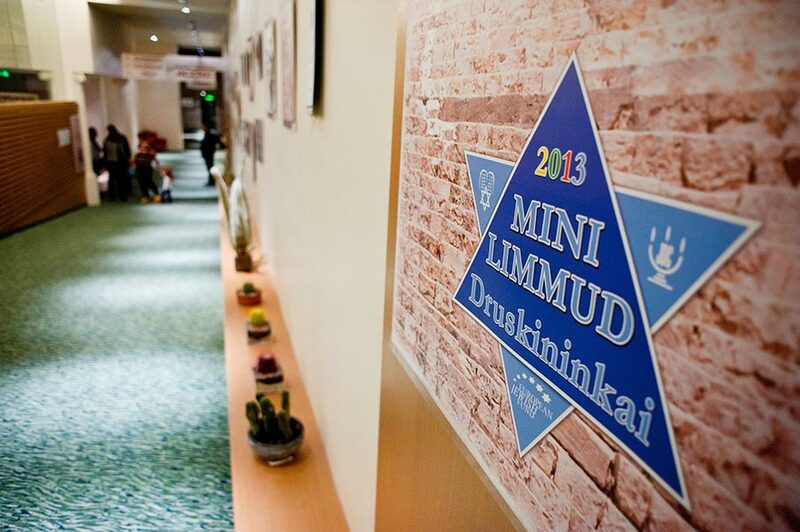 Through the most intensive Jewish studies programme and the most established programme for project development in Europe, the participants are equipped with a deep understanding of Jewish culture, analytical skills acquired through hevruta study, and leadership and project management skills gained through seminars, project activities, and internships, and are empowered as agents of renewal in the European Jewish landscape. The European Jewish Fund Leadership Programme at Paideia targets activists and future leaders among the thousands of young people in Europe and the FSU who are seeking to rebuild and strengthen communities where lack of knowledge and suppressed identities have often been dominant for decades. At Paideia, these young people unite in forging a strong identity based upon intelligent and informed understanding of Jewish civilization. 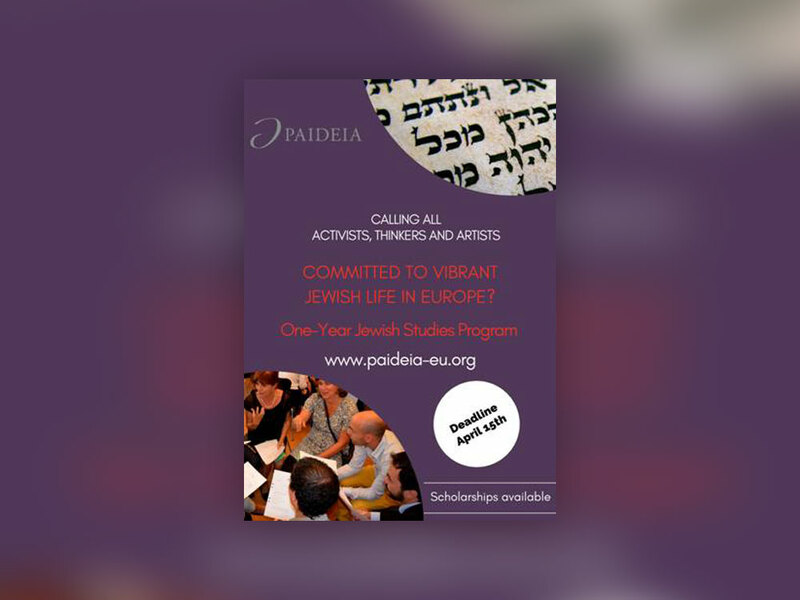 Paideia provides in-depth Jewish learning and leadership training to students from countries where studies of this kind are often scant or nonexistent, and activates them as disseminators of their newfound knowledge, in line with Paideia’s goal of bringing substance to the renewal of European Jewish community life. 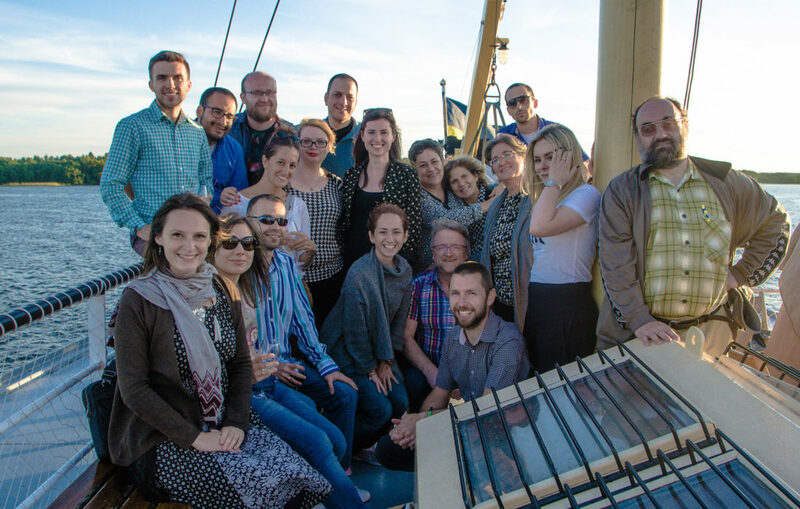 The first part of the EJF Leadership Programme provides eight fellowships for Paideia students of the One-Year Jewish Studies Programme, focusing on community development alongside the most intensive Jewish studies programme in Europe. The fellows in the programme will receive training in community development, paired with short internships connected to the Stockholm Jewish Community. The combination of training and experience gives the fellows the tools they need to become strong activists in the field of community development. An intensive one-week course of 30 hours on how to build a vital and viable Jewish community in today’s Europe outlines the challenges European Jewry is facing and creates a platform for developing strategies for community work. The training sessions are given by experienced professionals working in the field and provide first-hand experience in community building. The sessions are also open to community workers in the Stockholm JC and coordinators of projects funded by the EJF. Throughout the study year, the EJF fellows will have several shorter internships in Stockholm-based organizations and be part of organizing events that deal with Jewish community development (such as Limmud Stockholm, the European Day of Jewish Culture, the Jewish Film Festival, the Jewish Museum Night, the Yiddish Culture Festival, the Jewish Students’ Winter Feast, and the Global Day of Jewish Learning). 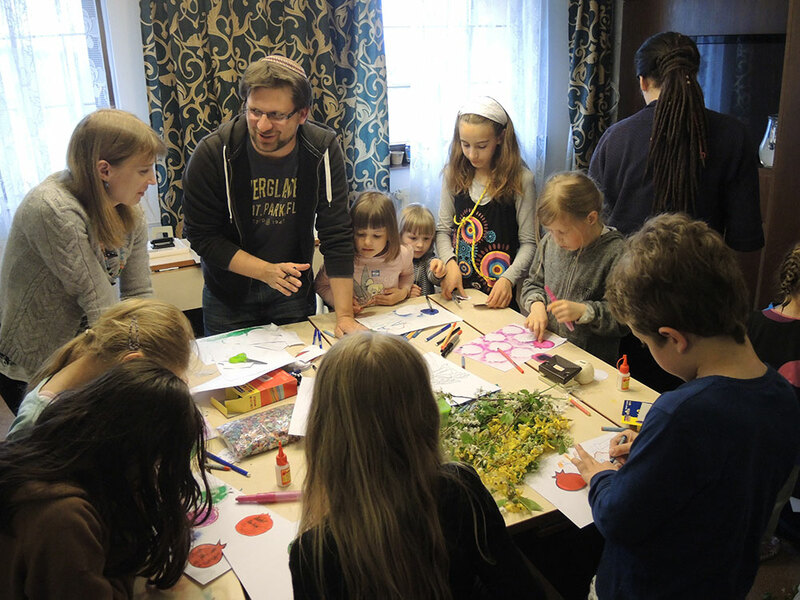 The Stockholm Jewish Community is unique in its structure as an Einheitsgemeinde (unified community) and has a strongly organized cultural and religious Jewish life, making it an excellent case study for community development. The variety of internships gives the fellows hands-on experience in community work and prepares them for implementing similar programmes and projects in their home communities. The second part of the programme is the Paideia Project Incubator, Jewish Europe’s leading programme for social innovation. It is a ten-day interactive workshop where activists develop and concretize projects in education, culture, community life, and the arts. The intensive programme consists of textual studies, project-development workshops, interaction with foundation representatives, personal tutoring, and networking.